2017 was a great year for House music in our opinion. From our perspective, 2017 was the year when the lo-fi artists from 2016 matured and crafted a more complete sound. 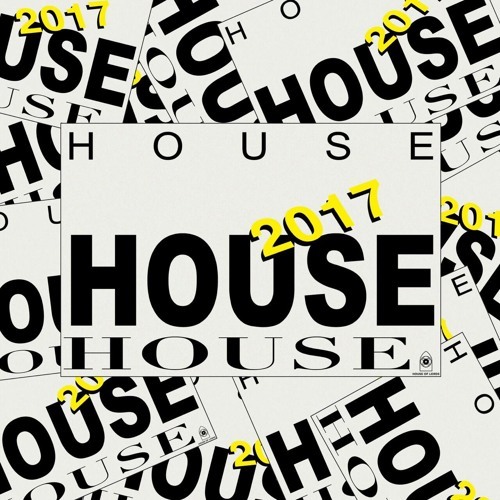 Check out our 2017 House selections in this playlist! Enjoy!